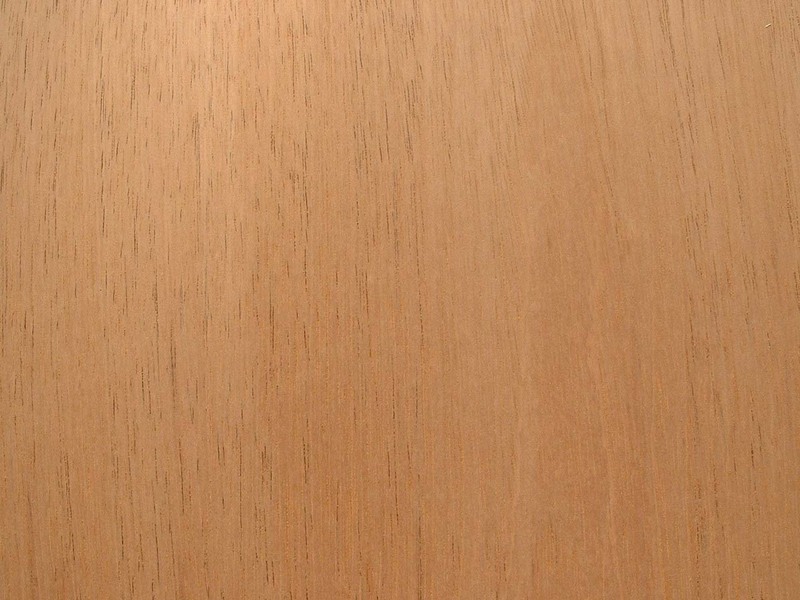 Our specialty, we have more teak in stock than any other species of lumber. 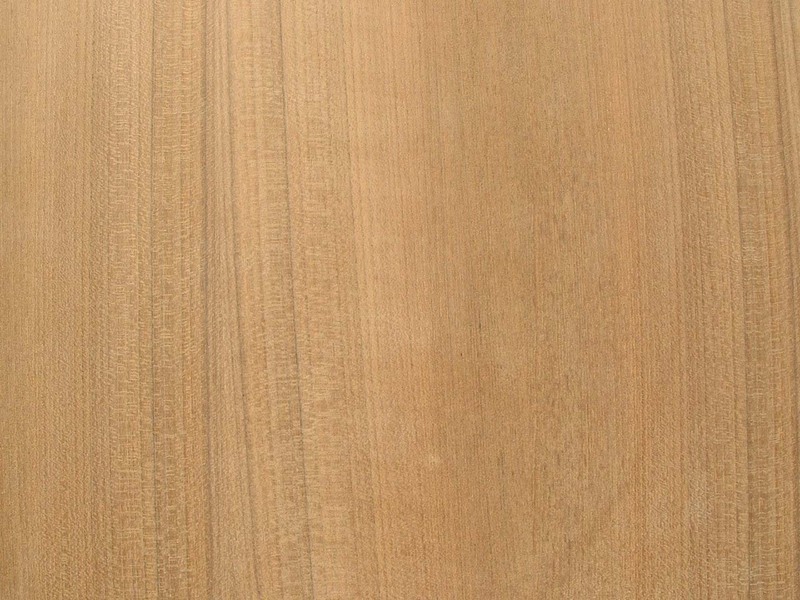 Quarter sawn - Call for pricing! Other sizes available upon request, Call for pricing! A vertical grain teak decking system designed to resemble a traditional teak deck. Pre-milled teak strips 1/2'' x 1-3/4'' with a 1/8'' x 3/16'' caulking groove in lengths 6' to 16'. Other profiles available upon request, Call for pricing! 4/4, 5/4, 6/4, 8/4, 16/4 - Also available in the rough upon request, Call for pricing! 4/4 D4S to 3/4" & 1/2"
16/4 - Also available in the rough upon request, Call for pricing! 4/4, 5/4, 6/4, 8/4, 16/4 - Available in the rough or dressed upon request, Call for pricing!